Read the welcome from our Athletic Director, Tom Finchum, here. 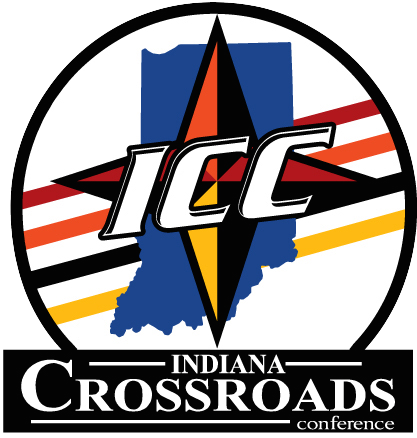 Lutheran High School is a member of the Indiana Crossroads Conference. For more information, click here. During the month of June, we offer a variety of Summer Sport Camps for students completing 1st - 8th Grades. Click HERE to register!